Yoga is offered today in many different contexts to meet a wide variety of specific needs. And every yoga class has students of diverse capacities and abilities. 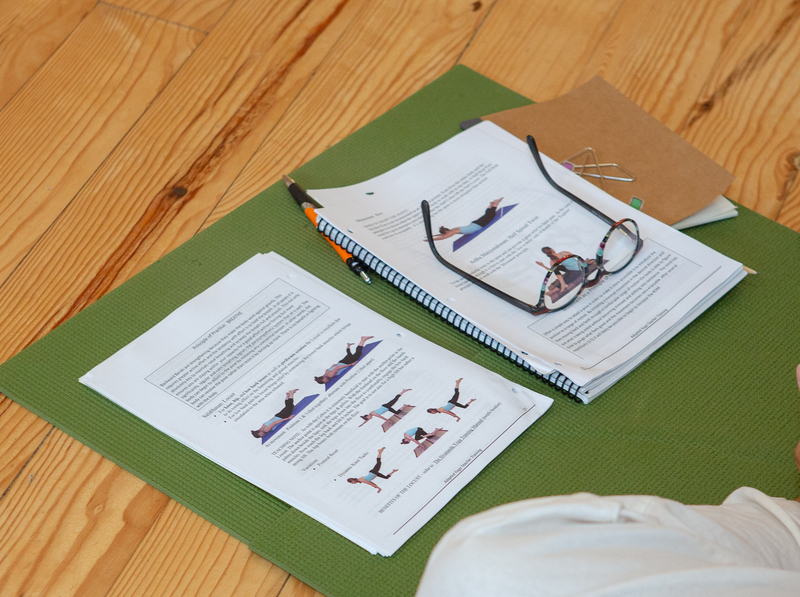 The Sivananda Adapted Yoga Teacher Training course is designed to give yoga teachers the specialized knowledge and skills needed to confidently meet these teaching challenges. This course is based on teachings of Sivananda Yoga Vedanta Organization but is open to yoga teachers of all traditions. It is assumed that students are familiar with SYVC teaching and Swami Vishnudevananda’s five basic points of yoga. 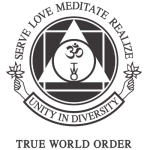 *75 Hr Continued Education Certificate with Yoga Alliance upon completion. We will learn to offer a complete yoga class in a chair – ideal for seniors, those with limited mobility and office workers who need to refresh during the work day. Aging can bring many stresses, from the body weakening to loneliness and depression. Practicing in a chair offers students who unable to get on and off the ground the chance to share in the benefits of yoga. This course will offer you the tools to provide students with the ability to build strength, awareness, confidence and to increase their well-being both physically and mentally. Adapted yoga poses can physically and mentally help prepare women for childbirth. This course will teach you how to adapt a yoga practice to each stage of pregnancy, to ensure a safe and enriching practice for mother and baby. You will learn about benefits of yoga in pregnancy and how to modify asanas for the changing body. We will introduce special poses, breathing exercises, and relaxation techniques that will help to prepare women for a smooth delivery and explore how meditation and relaxation practices can help parents to welcome their new children. For all yoga teachers of any tradition.